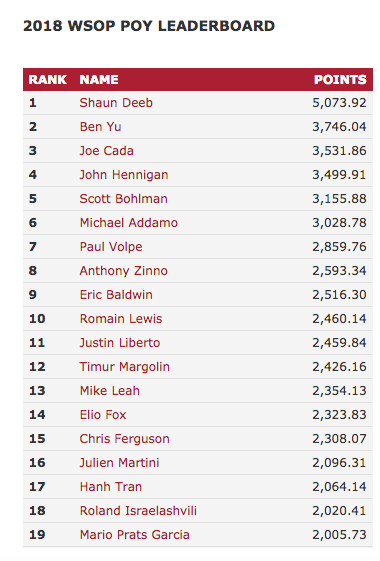 Tags: 2018 WSOP, Player of The Year, Shaun Deeb. Posted on Tuesday, October 30, 2018 by "T". 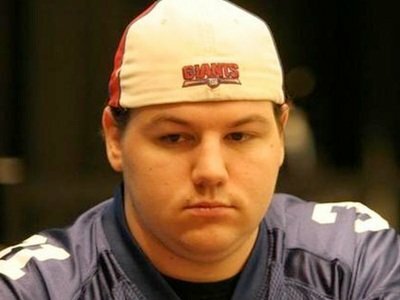 American poker pro Shaun Deeb, 32, entered a lot of events at this summer's World Series of Poker and managed to win 2 bracelets, 15 cashes worth about $2.4 million (1 cash was worth $1.4 million - the biggest of his career) and earn lots of Player of The Year (POY) points! After a successful summer in Las Vegas, Deeb travelled to the Czech Republic earlier this month for the World Series of Poker Europe (WSOPE) at Kings Casino with hopes of accumulating further points and defend the top spot on the POY leaderboard. On Monday, with only the WSOPE Main Event left to be played at Kings Casino, WSOP announced on Twitter that Deeb had a large enough lead on the POY leaderboard to secure the 2018 title! 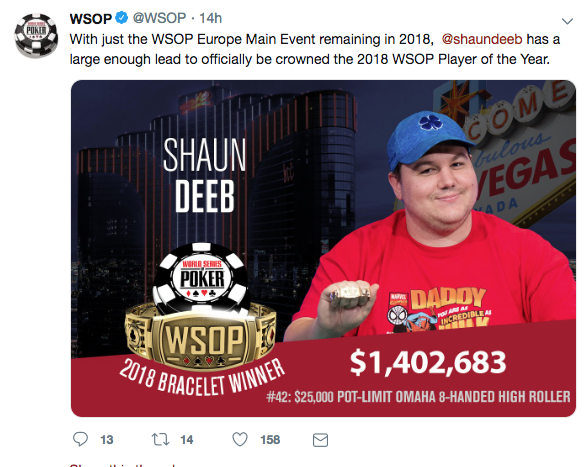 11 comments for "Shaun Deeb Crowned 2018 WSOP Player Of The Year!" of professional players in. And from these tournaments he got two bracelets. It is s dream result for many players, either they are professionals or not. Cause there are a lots of pros out there. But how many actually are making this kind of money in one year? cant say that I know lot about this player,knew few informations from last years,but as I see results at last WSOP,he desreve this prize!so many cashouts and 2 bracelets bring him this,even he didnt make most money,he had so many good results and this is for respect! I do not know how a player like Shaun Deep can win Player Of the Year ( POY). Maybe it is a different title for points. I think Justin Bonomo is a favorite of real POY title or is my mistake? I say this because i have not heard in my life about this Shaun Deep and do not know but Justin Bonomo won a lot of money and 2 bracelets this year. 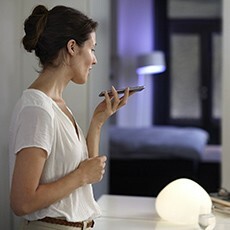 It is strange to me this thing. Two bracelets in one summer, one of them with his biggest cash prize, and win this recognition before the end of the year, 2018 is sure leaving a mark in his career with so many dreams realized. Welp, he looks like he's beaten anorexia that's for sure. Other than that this title is something to brag with to the ladies, but nothing teally meaningful. I saw some pictures with him on the internet and for fear of anorexia he eats like a gourmet. This is my opinion and anyone can recommend it to do some sports in every day. He could to get rid of many kilos like the other player who put a bet and won it. There was a thread here about this. 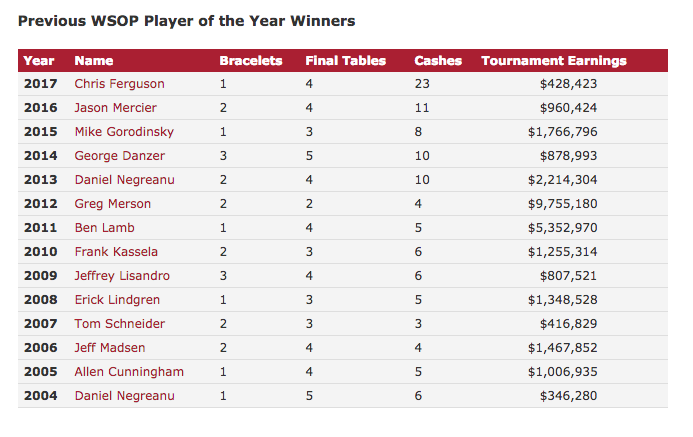 Anyway he has some beautiful records and 4 bracelets, i congratulate him for this, but for me Player Of The Year is Justin Bonomo. Congratulations, Shaun Deeb! I like this guy. He is so likeable. He always shows the utmost respect for other players at the poker table. That kind of behavior will definitely help maintain good relationships with others. All the best for his future endeavors.